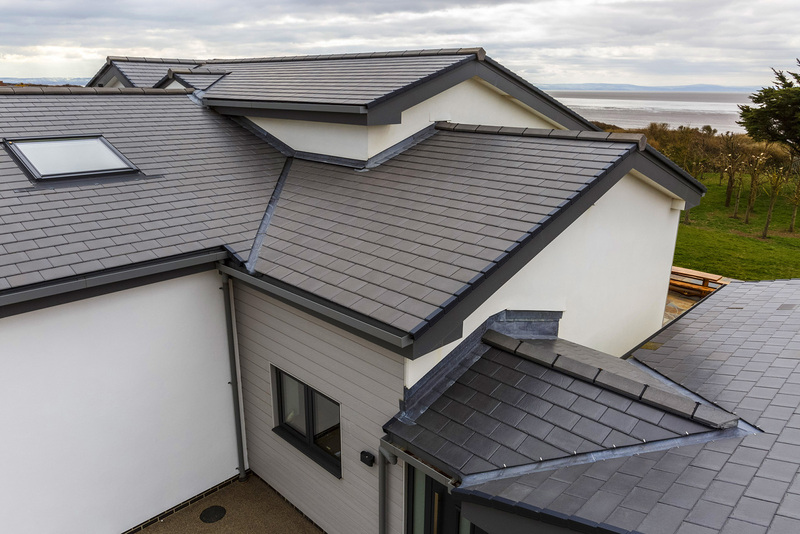 Manufactured to be lightweight with a thin leading edge and surface patterning taken from impressions of real natural slates, and proven on pitches as low as 15°, BMI Cambrian Slates are suitable for a wide range of projects. The slate is designed with a three-point fixing, to provide security on even the most exposed sites. Previous : What can Checkatrade offer the tradesperson?